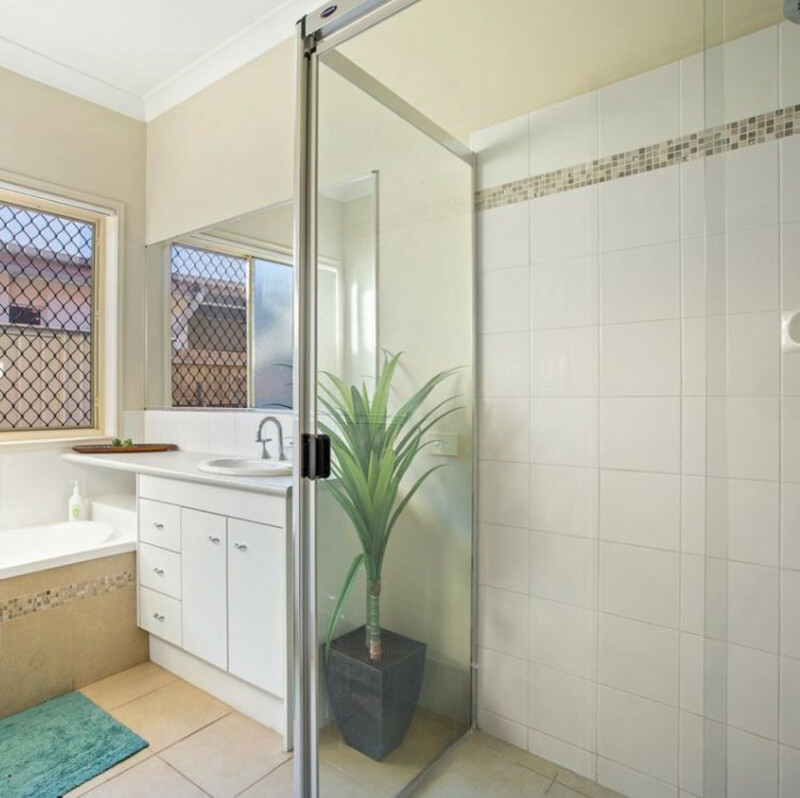 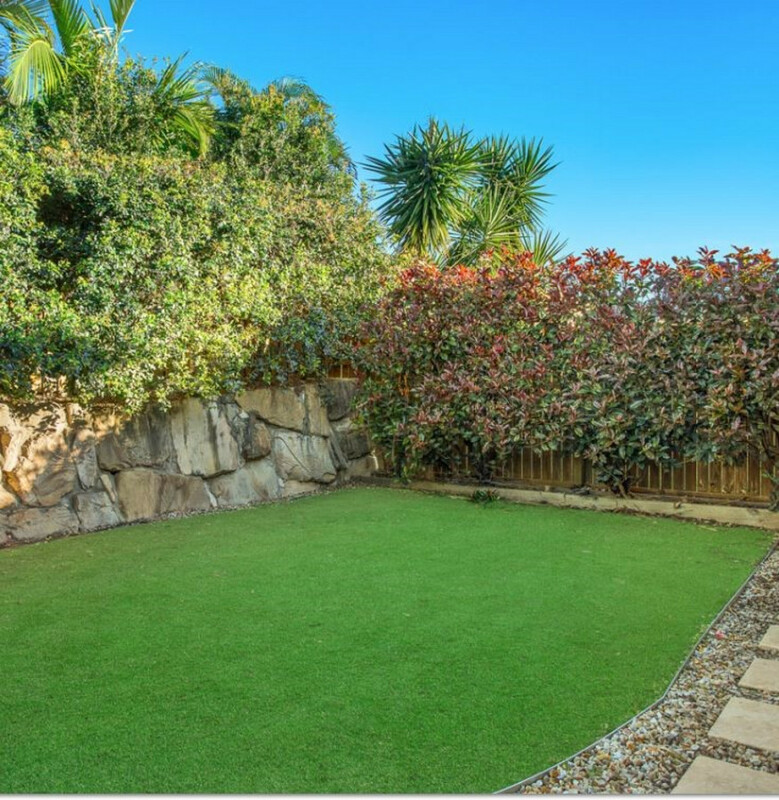 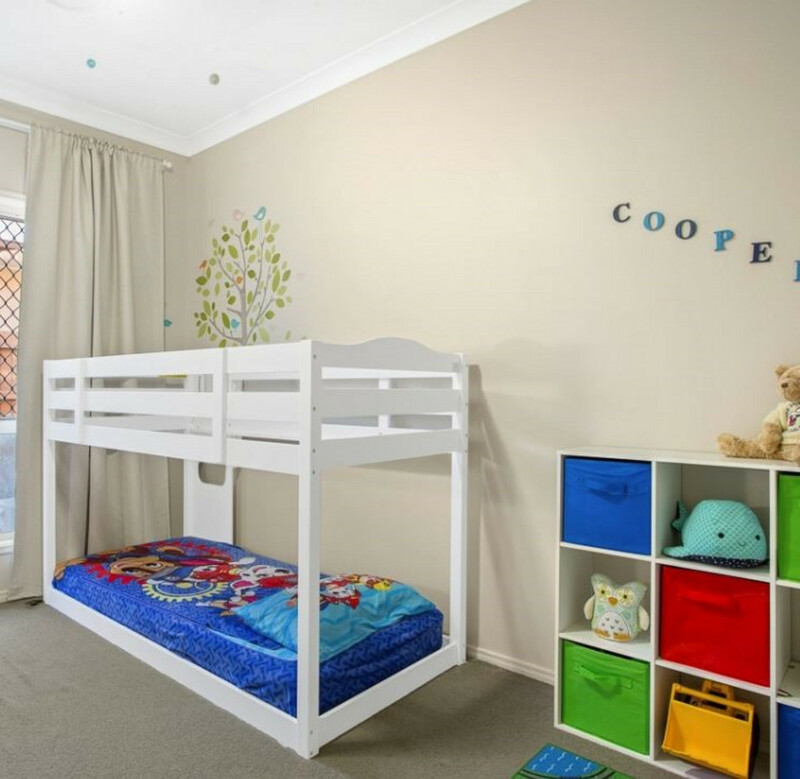 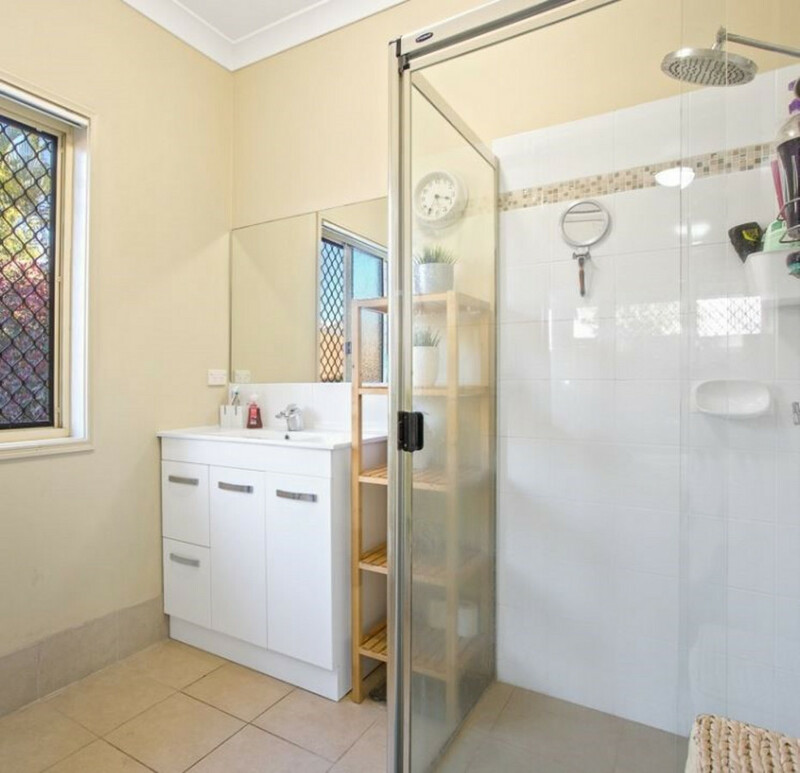 Conveniently positioned within minutes to Bounty Boulevard School, local shops and the highway, this property will be sure to tick all of the boxes. 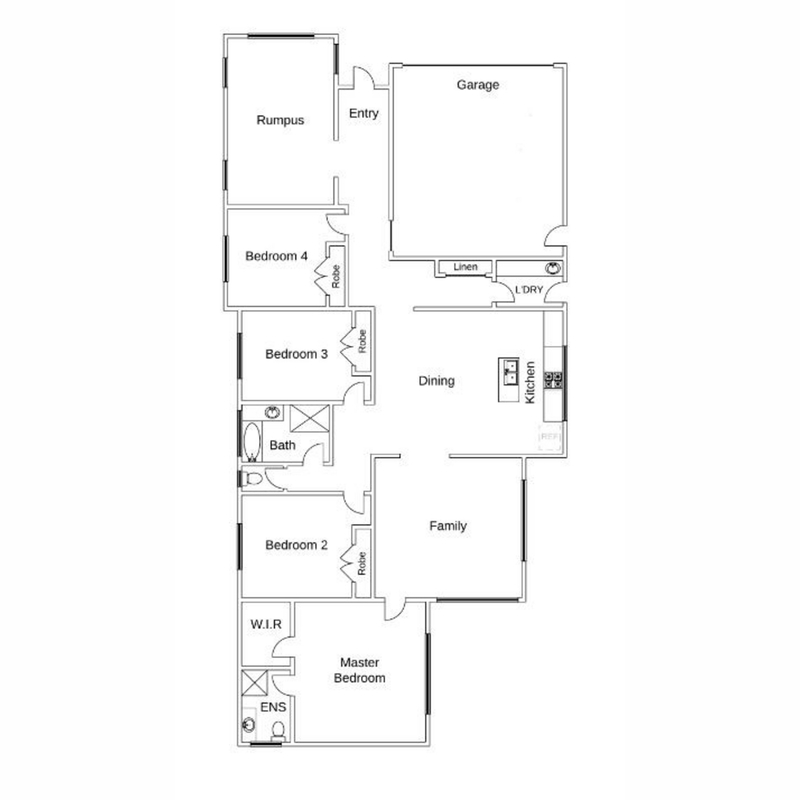 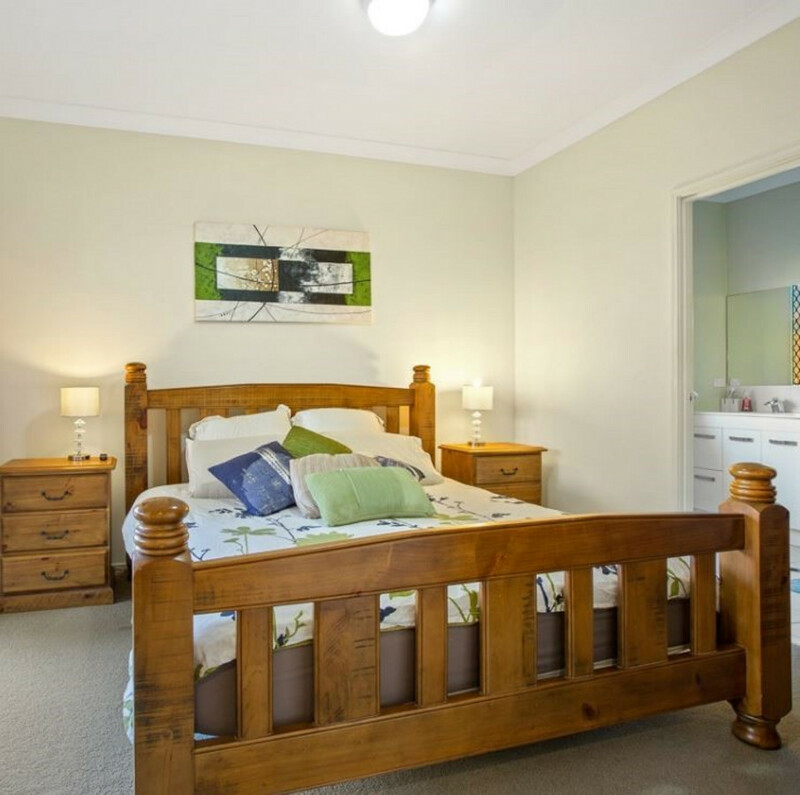 Featuring; 4 generous sized bedrooms with ceiling fans and built in wardrobes, the master with walk in robe and ensuite. 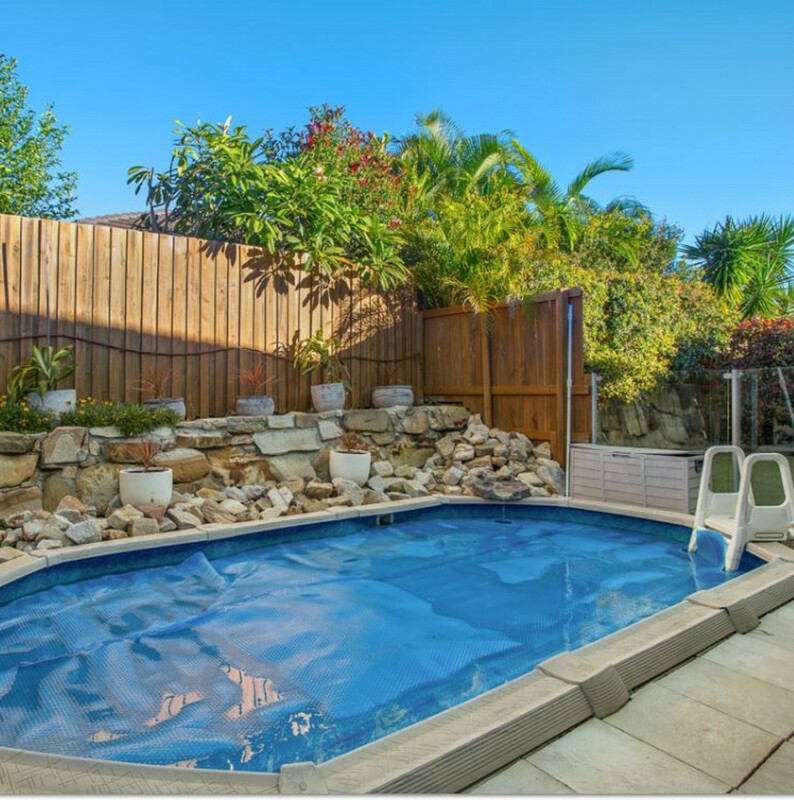 Inground swimming pool and covered alfresco area with ceiling fan, 5 split system air conditioners and ceiling fans throughout (to get you through those hot summer nights) Kitchen with stainless steel appliances, including dishwasher. 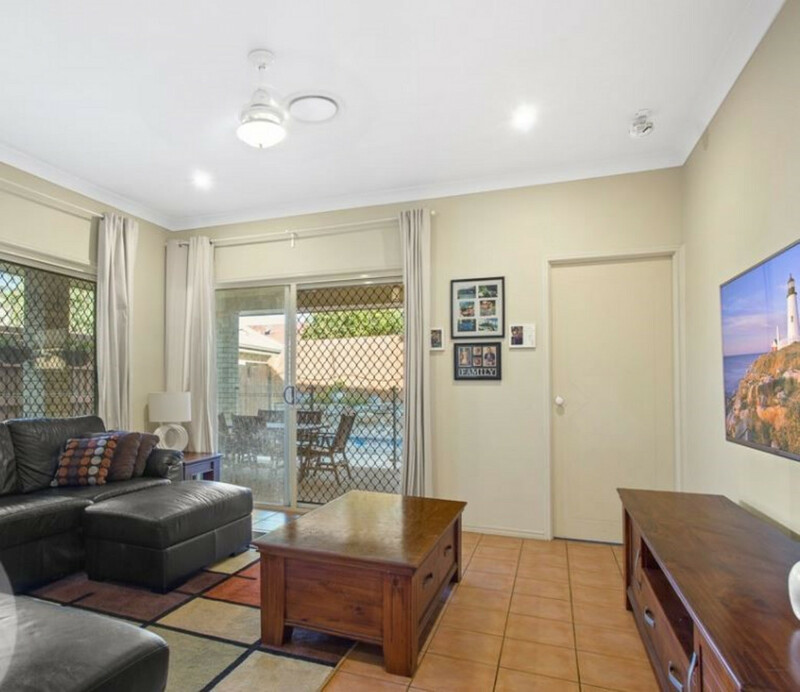 2 separate living areas, security screens throughout, large laundry and a low maintenace yard complete with astro turf, 3000L water tank and x 3 sheds. 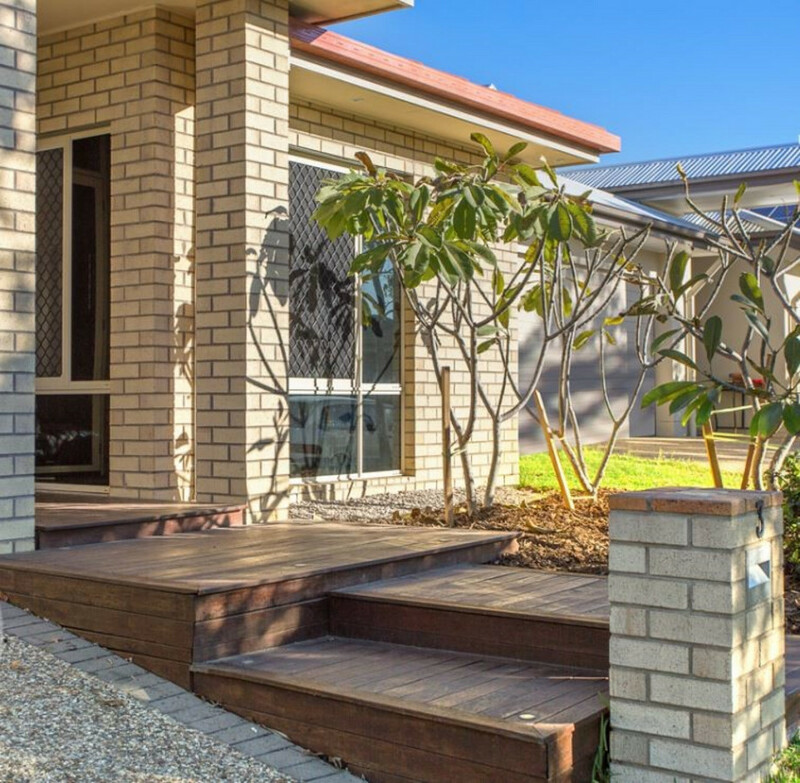 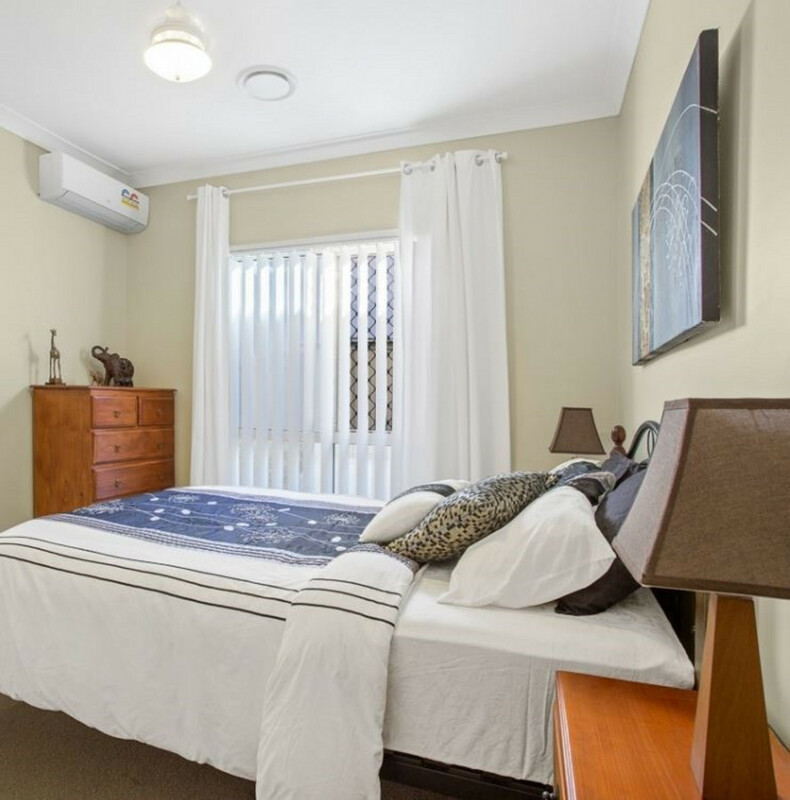 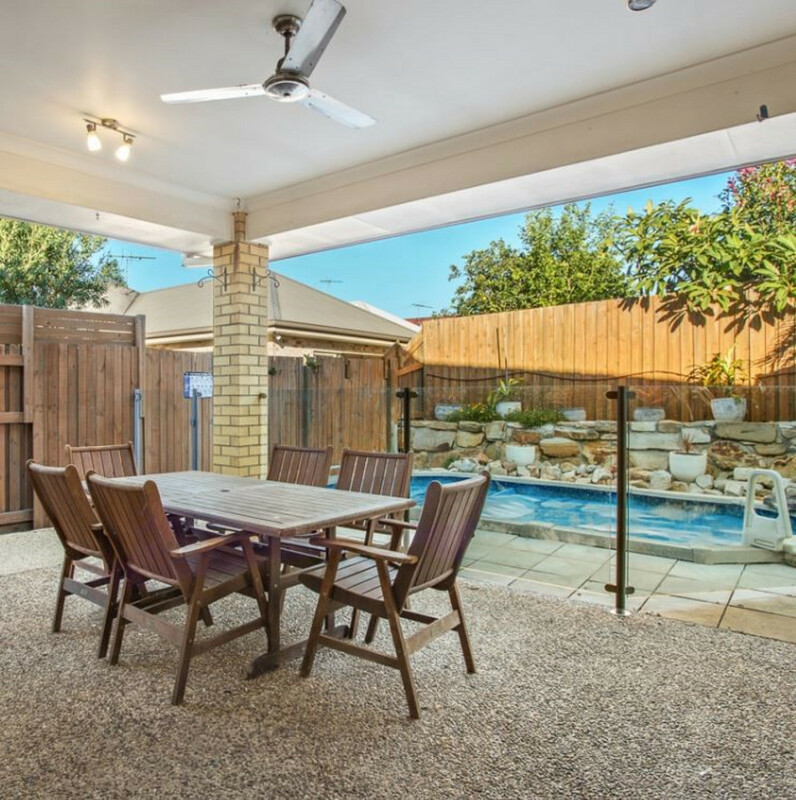 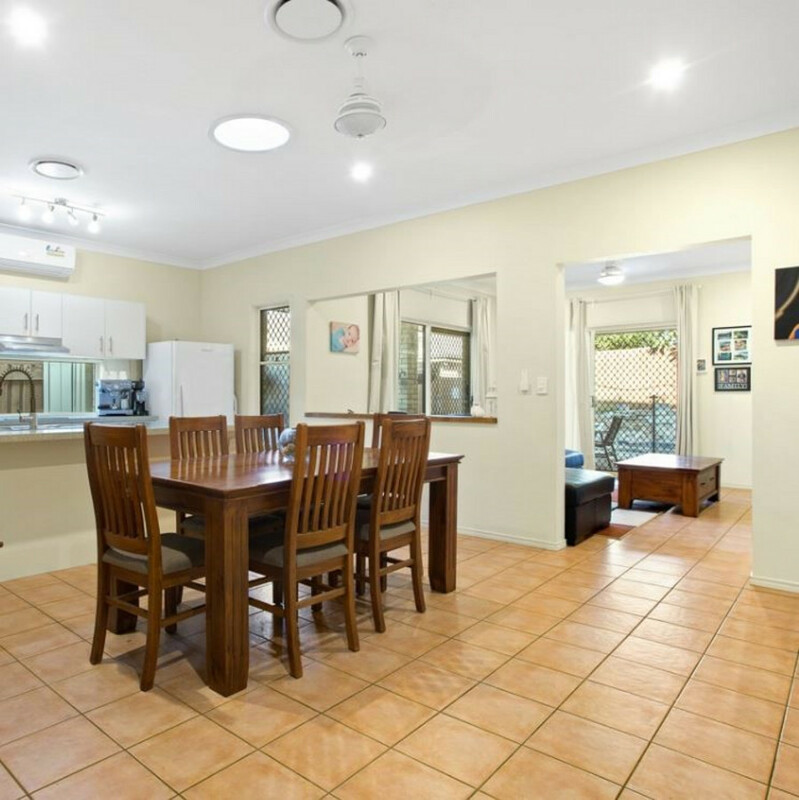 Properties like this do not come up often, be sure to contact us today to register on 3180 2800 or 0452 189 878.